If you are planning a trip to Aqaba - or Petra, the Dead Sea and Wadi Rum, just to mention the main attractions of Jordan - then this is probably the most useful website you could land on. 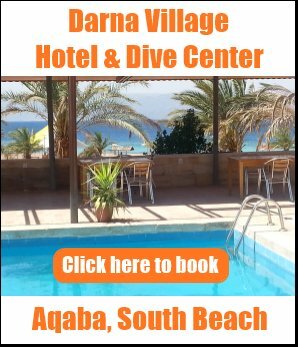 While the official tourism board websites do a great job promoting the country with professional photos and multimedia, they often lack the bits and pieces of practical information travellers seek like how to get to Petra from Aqaba by public bus or how much the private beach clubs charge for the entrance. When I moved to Aqaba in 2005 and started advising people on various travel forums I was amazed how difficult it was to find trivial travel data, like bus departures, for example, online. My emails sent to various companies asking for information seldom got replied. I presumed others had to face similar problems too. So I thought it would be a good idea to make a small website where I can publish all the information I gathered so that I can share them with more and more travellers. 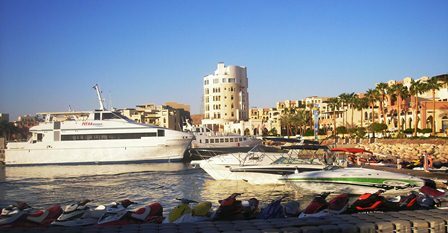 While diving and snorkelling in the Red Sea are the main attractions, this coastal oasis city surrounded by the rocky, picturesque mountains makes an excellent base to explore the rest of Jordan too. If you arrive here on a package tour, the travel agency who organized your holidays to Jordan will surely offer you day trips to Petra, Wadi Rum the Dead Sea and other attractions in Jordan. 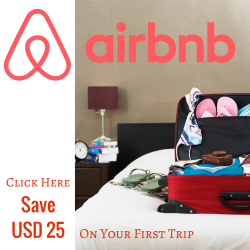 However, YOU CAN easily organize your own customized trips - and save money - using all the free information on this website. "Thank you for this wonderful website and a lot of information." This website is also unique in a way that it gives site visitors (ie. YOU) the opportunity to not only comment on each page but also participate: for example, share experiences and photos about the Nuweiba-Aqaba ferry or your bedouin guide in Wadi Rum, write hotel and restaurant reviews, and so on. I also provide you with links to various sources of useful data and other related content throughout the website. Many independent travellers come to Aqaba to 'wash off' the dust of Wadi Rum and Petra at the end of their travels in Jordan. 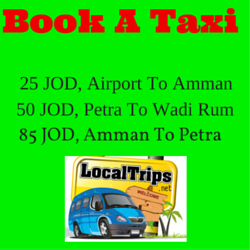 It's also an ideal place to stop for those travelling to/from Egypt or Israel & Palestine. 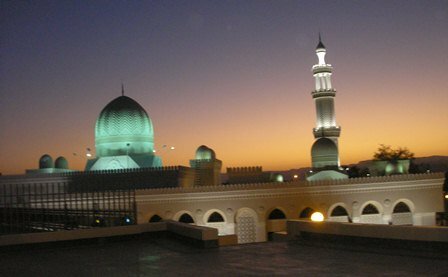 When you are on a long Middle East trip it's worth spending a couple of days here exploring the underwater treasures of the coral reefs and chilling out on the beaches before you continue your journey inland. 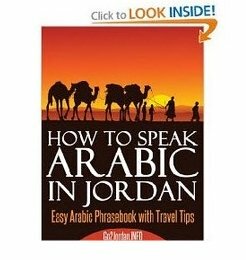 Over the years this website grew from a simple Aqaba-minisite into a 500+ pages Jordan travel info hub. If you can't find the information you seek on the site, submit a question and I'll do my best to give you the right answer. "It would be great if all people could answer the questions like you: direct, clear and with extra useful information. Thank you. Once more you have helped us a lot." Like Go2Jordan.INfO's Facebook Page where I share site updates, useful and funny Jordan-related news and information on a daily basis. You can also find me on Google+ if that's your preferred social network. Get monthly site updates, news, stories and special offers delivered to your mailbox. Subscribe to the free Aqaba Insider! Yallah! Let the journey begin! AdvancedWriters - writing guide will provide you with professional academic writing tips.